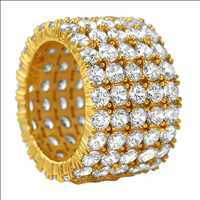 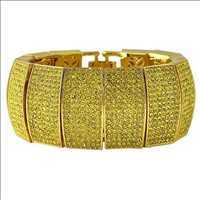 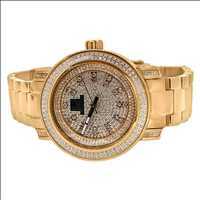 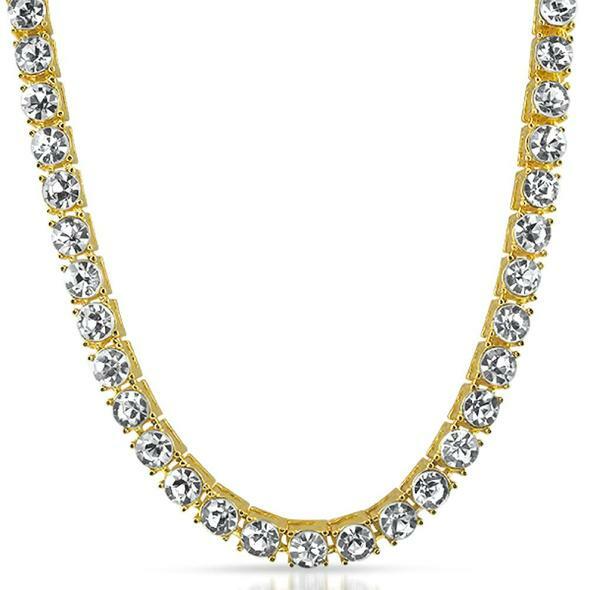 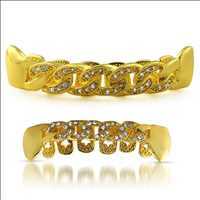 Bling Source.com is the premier hip hop jewelry provider for retailers online; with the largest selection of premium iced out jewelry for wholesale prices, Bling Source gives major retailers and small business owners alike the opportunity to increase their jewelry margins. 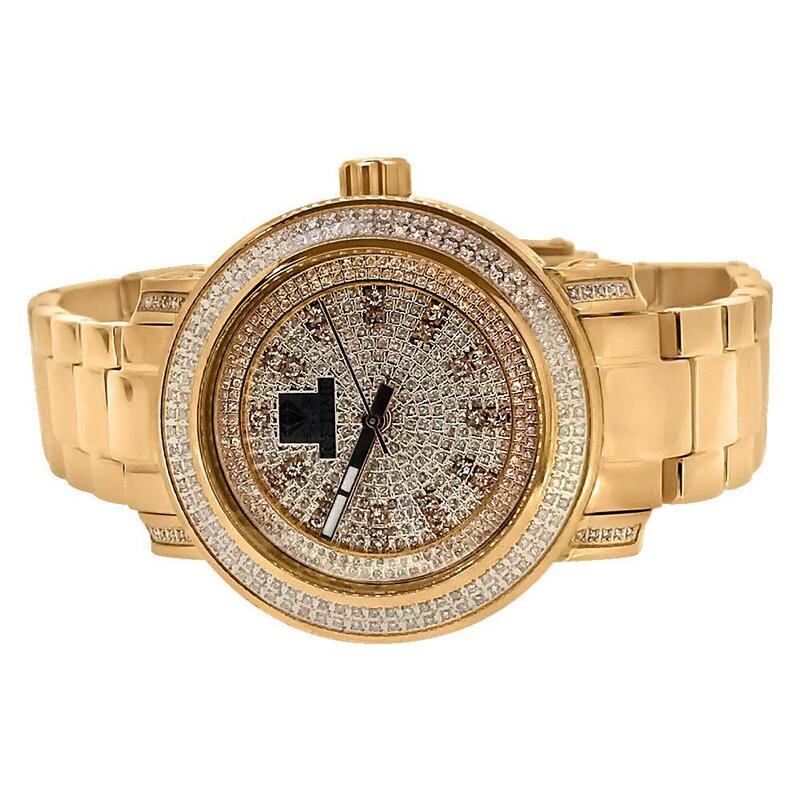 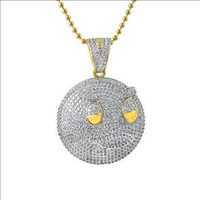 Bling bling chains, hip hop rings, iced out watches, Jesus Piece pendants, whatever jewelry piece your clientele enjoys, Bling Source has a multitude of styles to best represent your market. 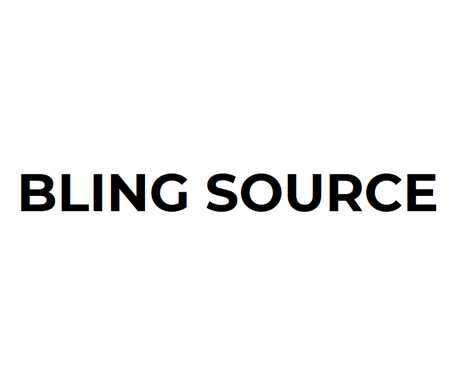 Our wholesale pricing gives business owners the ability to lower their prices while maintaining their ROI; even potentially increasing it. 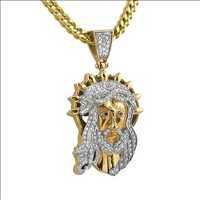 Given the choice, individuals will choose choice and options that give them wider selections; Bling Source.com provides exactly this to retailers with our massive selection of wholesale bling jewelry. 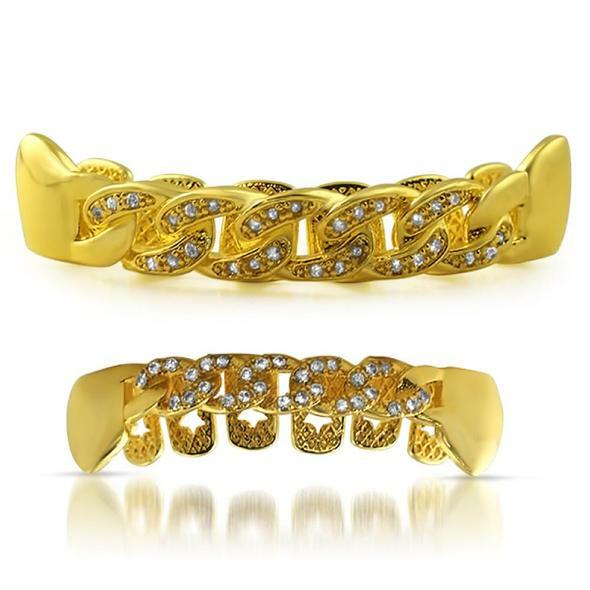 Whether it’s the traditional 10K gold $100 Bill pendant, a massive iced out tennis chain, an Ice Time bling bling watch, or full gold custom grillz, Bling Source has the hip hop jewelry to match and enhance the style of your customers.